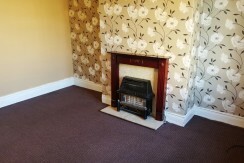 Available to rent immediately is this two bedroom back to back front terrace property situated on Seaton Street, Barkerend – BD3. 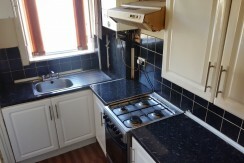 The property benefits from uPVC double glazed door and windows as well as gas central heating throughout. 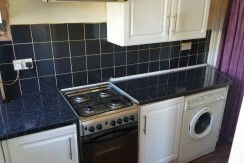 The property comprises of a well presented large living room adjoined with a separate kitchen on the ground floor. 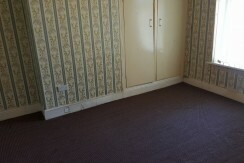 The two bedrooms and the family bathroom are situated on the first floor. The property has easy access to most local amenities including primary schools and supermarkets all within walking distance. 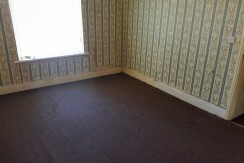 Overall, this property offers adequate space for a small family.